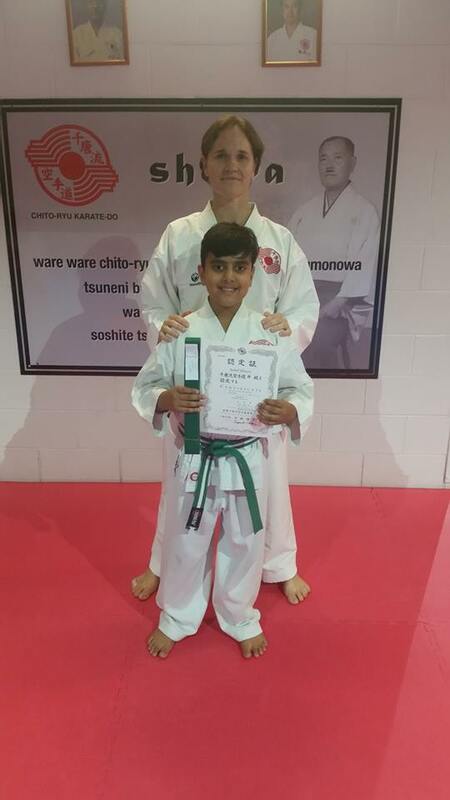 Congratulations to young Aabid on a solid grading performance who has now officially moved up to 8th Kyu (Green belt). Aabid had hoped to grade in late 2016, however there were a few things missing from his training at that stage and we hadn’t completely marked his student progress card. Although Aabid may have felt a little discouraged at that time, it was the choices that he made moving forward which secured his success only months later. 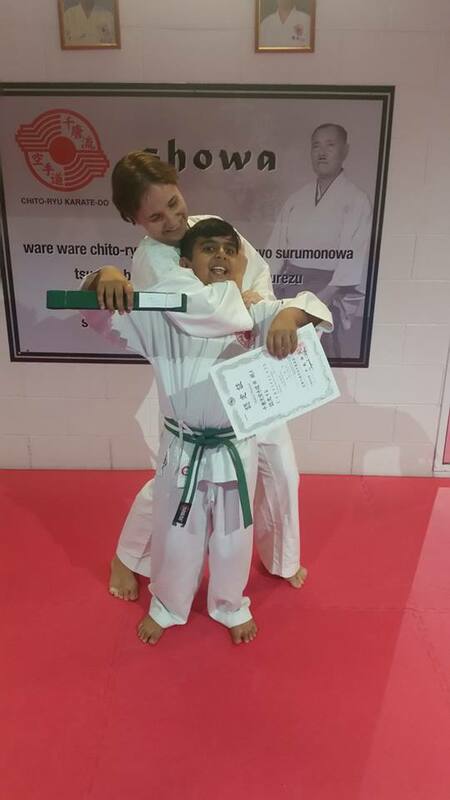 Aabid decided that he wanted to earn his green belt, he trusted the guidance that he was receiving and he stepped it up a gear in the dojo. 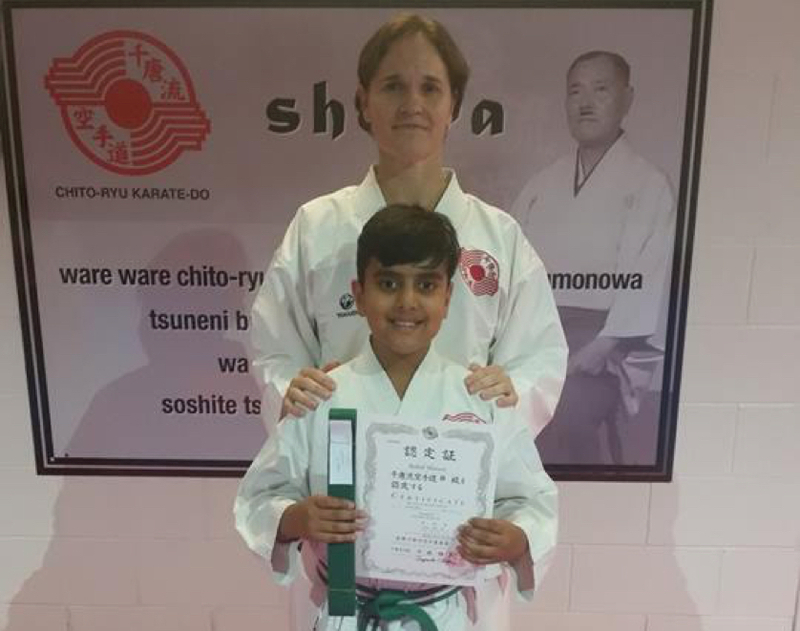 Every lesson, Aabid demonstrated even more commitment and enthusiasm to his training and it was clear that he had been doing a little extra at home. His time on the floor as a young leader carried with it even greater generosity coupled with considerable fun and focus for all. Only recently I had our leaders introduce themselves to our new Little Champions. When it was Aabid’s turn, in quite a serious manner he shared his credentials, sharing a phony fun kind of name and a slightly older age of 43 years. Although, Aabid didn’t get to challenge for a grading back in 2016, it was clear that the extra few months of waiting proved to be the most valuable. 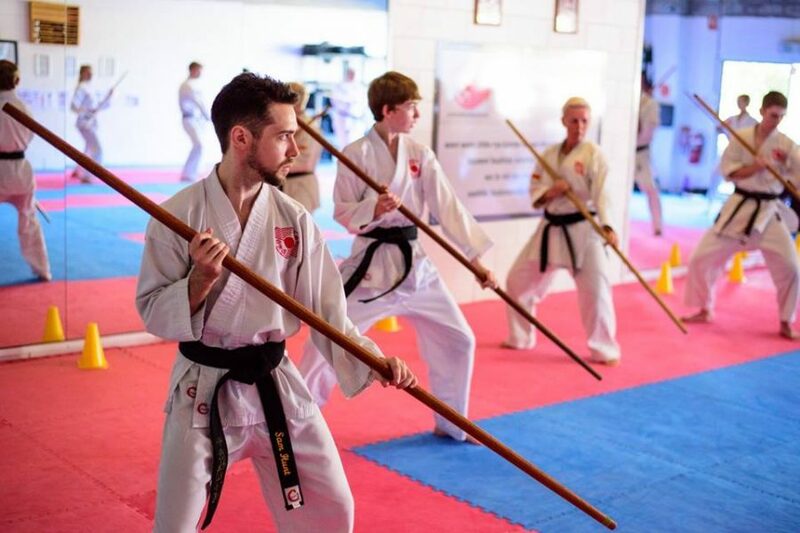 In this time he had to become more aware of himself and his skill levels, he had to deliberately work on himself consistently and the results took care of themselves. 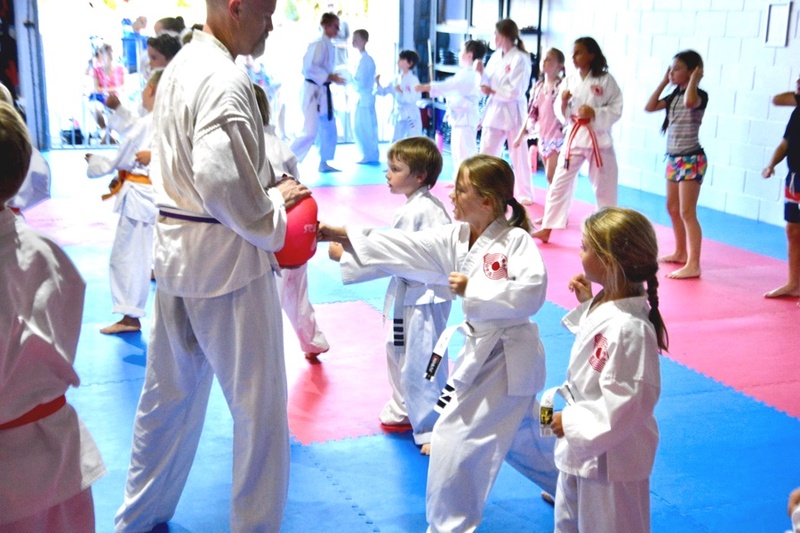 Thank you Aabid for sharing your martial arts journey with us at Sunshine Coast Karate. We can all learn a great deal from you.